All of the online calculators for exposure, I have seen, factor in time, film speed, and aperture (which is a function of the iris diameter and the focal length of the lens). However I would have thought a lens with a larger diameter (with the same focal length and aperture) would collect more light and therefore be faster! For example lets say I have a scene of a candle 10 meters (32 ft) away, with a black back drop. I have a 10 mm diameter lens, with lets say a focal length of 80 mm, an aperture of f/8 and 100 iso film. This takes say 10,000 seconds of exposure. Now what if we get four 10 mm lens. Use some fancy arrangements of mirrors/prisms to have them focus on the one piece of film. That should take 1/4 of the time (2,500 seconds). Lets just ignore any image distortion for now. Ok so lets say, rather than four 10 mm lenses we use one 20 mm lens (which would be the same area) I would expect that to take 1/4 the time as well. However this doesn't seem to be take into account with any calculators I have seen. Am I just looking at rubbish exposure calculators, or am I missing something? Edit: This question specifically asks about lens diameter and Exposure. The duplicate linked questions, deal with exposure (not taking lens diameter into account or look at image quality and diameter. Neither of which deal with my question at all! You're missing something. When it comes to photometric exposure, it's the angular area of the light cone entering the lens that matters. As long as their lenses cover the same angle of view, a very large camera and a smartphone camera will have the same photometric exposure. The same amount of photons have the same opportunity to enter the same light cone. That's exactly why we use the f-number: it eliminates the need to know precise, exact aperture areas. Because the f-number is a ratio of two orthogonal measurements — that is, the lens's focal length and the entrance pupil's diameter are at right angles to each other — it is another way of describing an angle, mapped through the tangent function. As previously mentioned, the same light cone angles from the same camera perspective see the same light intensity, but that's just a tangent function away from saying the same focal-length-to-aperture-diameter ratios (i.e., f-numbers) see the same light intensity. Note that actual front lens element diameter is not the lens’s aperture. It’s size of the entrance pupil, the aperture when seen from the front of the lens. 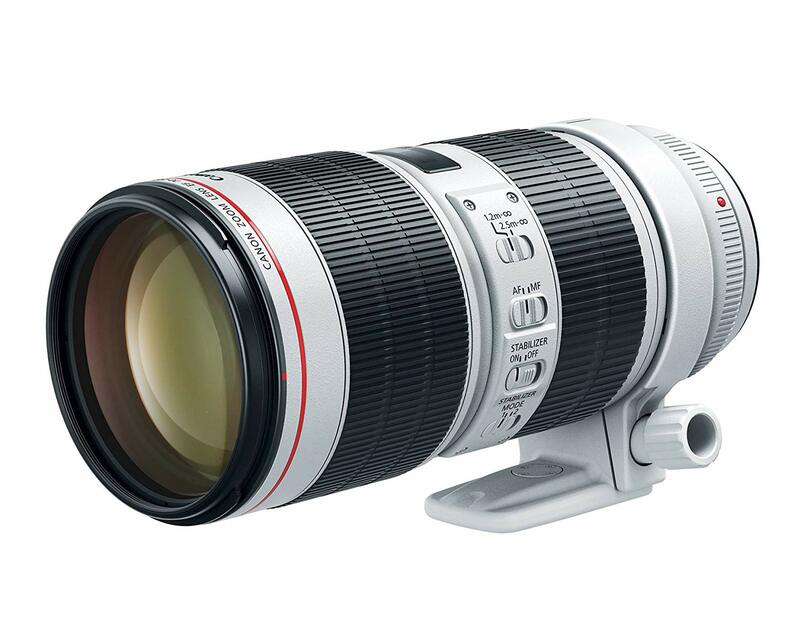 For telephoto lenses, the front element needs to be large enough to see the entire iris image, or else it would act as a field stop, limiting the maximum aperture size. But looking at the front of a wide angle lens, you’ll notice the entrance pupil is much smaller than the front element. That’s because the front element is large (and heavily curved and bulbous) in order to gather light from a wider field of view. Lens diameter is irrelevant as long as the aperture is in control of the light (namely, the "bokeh" of defocused spot lights has the shape of the aperture opening). A valid aperture guarantees that the sensor only "sees" lens when "looking through" the aperture opening. Adding dead lens area to the sides of the active lens area does not change that. It only adds weight and lens problems. In converse, if you take the weight and lens problems, you'll want the payoff in the form of a larger maximum aperture number. Nobody doubles the lens area without also adding another aperture stop to the lens. It would be stupid. Possible, yes, but stupid. For a given focal length, a lens with a larger front element will generally be faster. That is, it'll have a larger maximum aperture, allowing a shorter exposure time. Larger elements are more expensive, so manufacturers will tend to use the smallest lens elements they can. But a larger aperture requires larger elements to maintain the same angle of view. You're not wrong -- larger diameter lenses do collect more light. You just didn't realize that the f-number used by the calculators you were looking at already accounts for that. The shape of most camera lenses is a circle. Thus the answer to your question revolves around the math used to find the area of a circle. This is because the amount of light passed to film or digital sensor is chiefly a function of the capturer area of the lens (working diameter). You know the formula to figure out the area of a circle, it is: Area = Radius squared multiplied by Pi. Thus the area of a 10mm circle = 10 ÷ 2 X 10÷2 X 3.1416 = 75.5398 sq. millimeters. Thus the area of 20mm circle is 20 ÷ 2 X 20 ÷ 2 X 3.1416 = 314.1593 sq. millimeters. Thus a 20mm dimeter lens passes 314.1593 ÷ 75.55398 = 4. In other words, a lens twice the diameter of another passes 4X more light. Now the basic unit of exposure used in the jargon of photography is the f stop. This is an increment of exposure change = a doubling of halving of the exposing energy. In other words, to double the exposure you increase or decrease the area of the lens to achieve a 2X change. This can be accomplished using the lens aperture or by adjusting the shutter speed or a combination of both. As to the difference between a 10mm diameter lens and a 20mm lens, this change establishes a 4X change equal to 2 f-stops. Thus the formula to figure out the area of a circular lens is the key to your question. But maybe even better is a factorial: Multiply the diameter of any lens by the square root of 2 and you compute a revised diameter that yields a 2X (1 f-stop) change. This key number is 1.4142. This value is also the factor used to compute the f-number set: 1 – 1.4 – 2 – 2.8 – 4 – 5.6 -8 – 11 – 16 – 22 – 32. Note, each number going right is its neighbor on the left multiplied by 1.4. Each number going left is its neighbor on the right divided by 1.4. Again, multiply or divide the diameter of a circle by 1.4 yields a revised diameter that has twice or half the surface area. As to the lens, this translates to a 2X change in light transmission. Another factorial: The amount of light passed by a lens intertwines its diameter with its focal length. If the capture area of the lens is doubled or halved we get a 2X change. If the focal length is doubled or halved we get a 4X change. This is because the lens produces an image by projection. If we double the focal length, the image magnification changes 2X but the area of the projected images changes 4X. This intertwining creates a dilemma. To solve this simply we fall back to a ratio. This math divides the focal length of the lens with its working diameter and conceives a value called the focal ratio. This is the familiar f-number system we use. Again, the f-number intertwines the light loss or gain of focal length change with the light loss or gain of aperture change. We use the f-number to take the chaos away. Now exposure has a math formula called the law of reciprocity. E = exposure I = intensity of the projected image T = dwell time of the exposure. Formula E=!T (exposure = intensity multiplied by time. This law holds for general photography however its accuracy often fails when film is caused to undergo a prolonged exposure (1 second or longer) or when film is exposure using super short exposure time (1/1000 of a second or quicker). All that being said – If more than one lens is used to project an image; and the images are superimposed, the exposing energy will be increased. Thus if 4 otherwise equal lenses are deployed, each contributes 25% of the exposing energy. Not the answer you're looking for? Browse other questions tagged lens exposure optics lens-design or ask your own question. 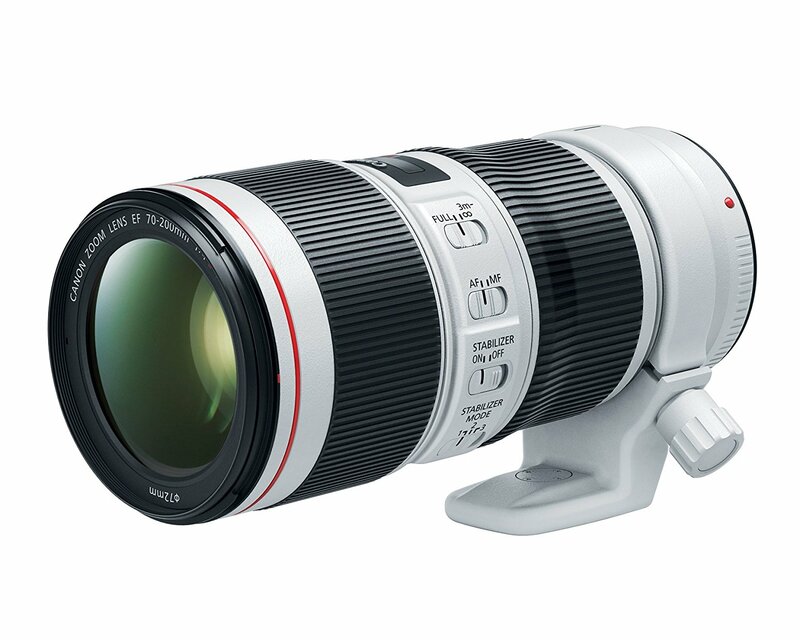 What lens design limits derive from the width of the lens mount?